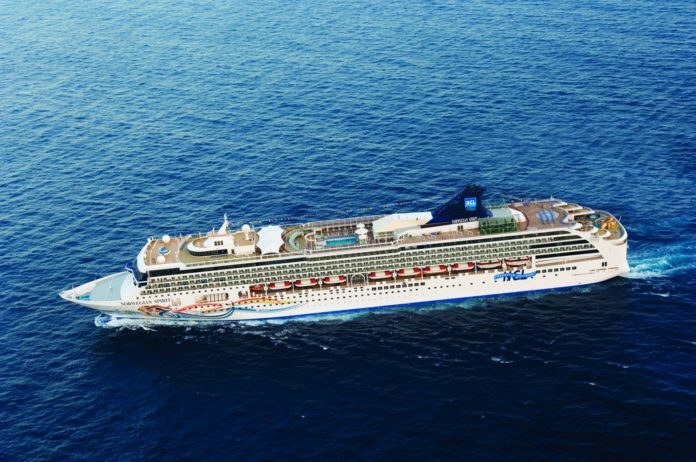 Norwegian Cruise Lines (NCL) has announced that it will, for the first time, feature a sailing in 2020 to South African shores. The cruise line confirmed this week that its revitalised Norwegian Spirit would embark on a repositioning journey from Europe to Asia, including new calls to Cape Town, Mauritius, Seychelles and Maldives. This is a first for the cruise line, which is reporting double-digit growth in cruising demand out of the South African market. Also important to note for South Africans, says Wilkinson, is that NCL will be deploying their sixth ship in Europe in the summer of 2019. “Much of the demand for cruising in South Africa is on Europe sailings, so this is great news for our market,” says Jane Davidson, Director Development Promotions, one of the passenger sales agencies for NCL in South Africa. “South Africans have become aware of the great value that a cruise holiday offers and are dipping their toes into local and international cruising in increasing numbers. Our most sought-after sailings are generally in the Mediterranean, but we see broad interest in the Baltics and Alaska, for certain times of the year,” says Davidson. Divan Viljoen, Marketing Campaign Manager for Cruiseabout, a division of Flight Centre, welcomed the announcement saying that cruising is one of the fastest-growing sectors in South Africa’s travel industry. “Cruising is growing in popularity among South Africans, and cruise liners have noticed this, hence the inclusion of more South African stops by international cruise companies of late,” says Viljoen. The stop in Cape Town provides international cruise passengers with an opportunity to visit South Africa and delivers more choice for South Africans. “With this deployment, Norwegian Cruise Lines will bring world-class cruising right to our doorstep,” concludes Viljoen. NCL confirms that Norwegian Spirit’s new itineraries will be on sale August 6, 2018. Previous articleAnd the world’s best airline is….